At Mokoko we have the wonderful job of buying and tasting coffees from all around the world, the flavour of which will largely depend on the country of source, the farm’s location and processing method. 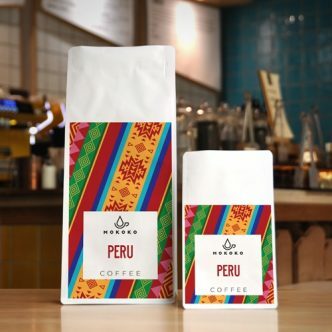 Finally a style of roast is chosen which best showcases each coffee’s unique character. We carefully consider all of these factors when selecting our coffees, and we celebrate their origins with unique bag designs inspired by the culture and art of each country. Whether you’re looking to supply coffee to your business, or enjoy new and exciting varieties at home, we have the perfect coffees for you.